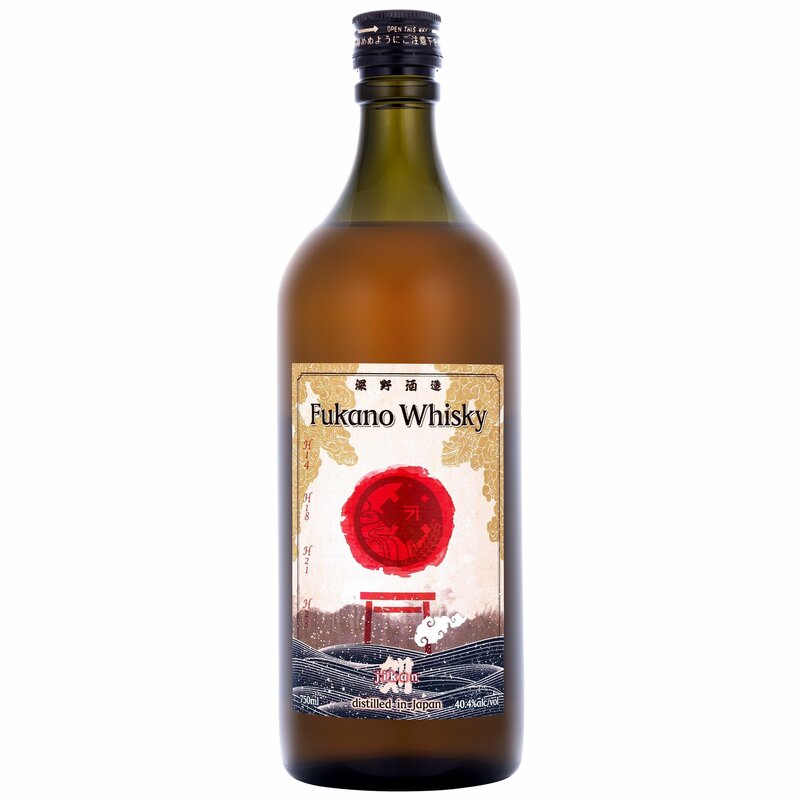 The importers at ImpEx have been on a tear lately; their latest acquisition is four new expressions of Japanese whiskey from Fukano, all of which are being released in very small numbers (with some 1200 to 5500 bottles of each hitting the market globally). 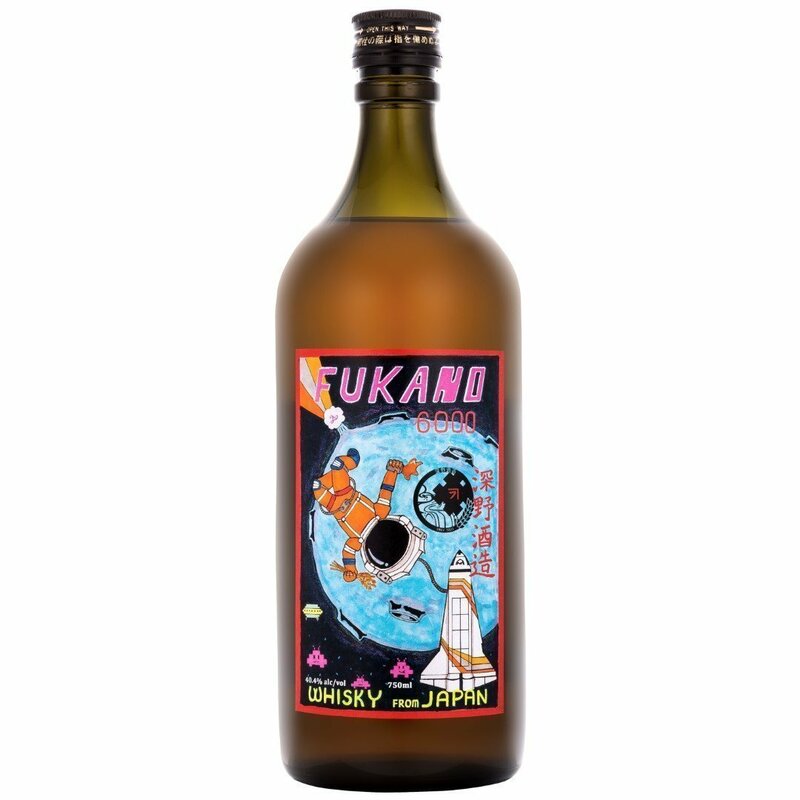 All four limited edition expressions are blends of stock between the ages of 3 and 11 years old. We tasted all four. Thoughts follow.